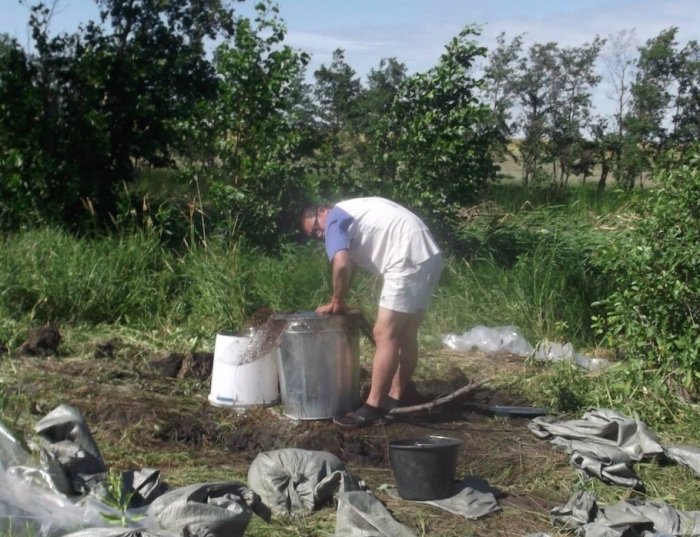 Chuenyan Ng’s dissertation research will investigate strategies of multi-resource pastoralism used by late prehistoric steppe communities at the Bronze Age settlement of Stepnoye (2100-1500 BC) located in the Southeastern Urals region, Russia. This project will undertake a systematic archaeobotanical and phytogeographical study of subsistence patterns among late prehistoric pastoralist communities during the Middle Bronze Age of north central Eurasia. It will contribute to regional studies of the Sintashta culture and also provide an important comparative case study for understanding key transitions among sedentary pastoralist societies with multi-resource subsistence economies.